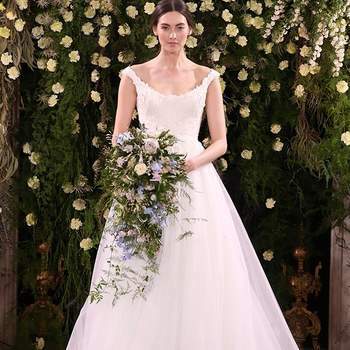 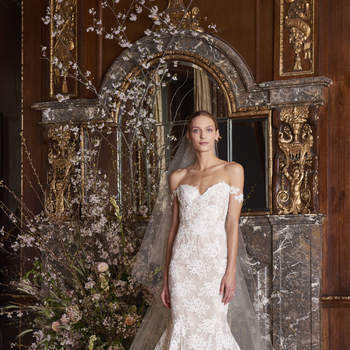 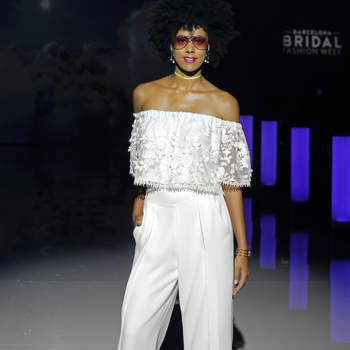 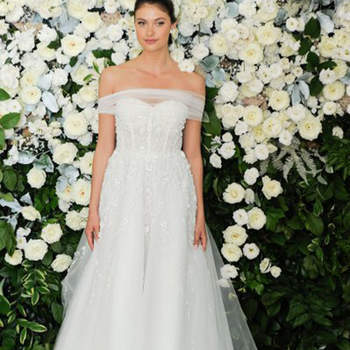 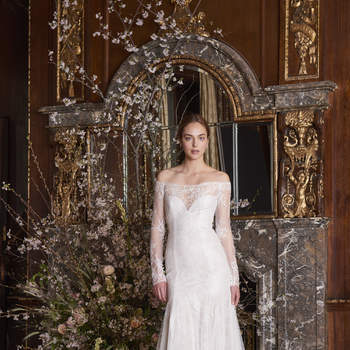 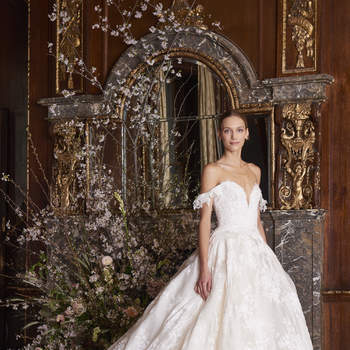 Paris, London and Milan have come and gone, and we are still hot on the heels of the New York Bridal Fashion Week – enough that we are now happy to make predictions for what trends are going to be in for 2019! 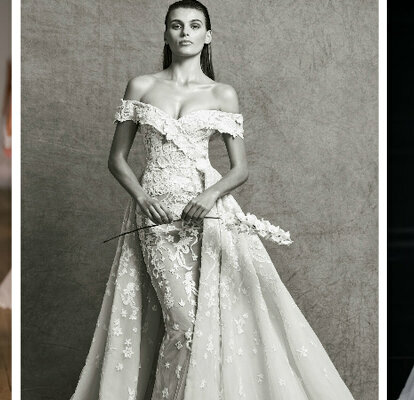 And one particular feature that has been highlighted by many designers – including the legendary Inbal Dror – are dropped shoulders. 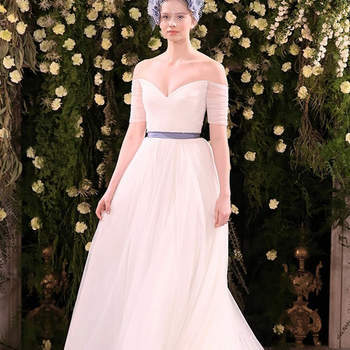 So we have chosen our favorite looks for the next season that feature this elegant construction for you to enjoy, and get inspired by! 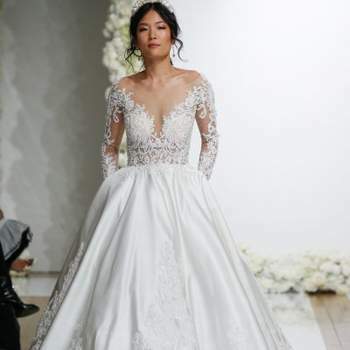 Dropped shoulders are perhaps the most feminine features that you can have on your wedding dress, exposing the chest and shoulders, and elongating the neck. 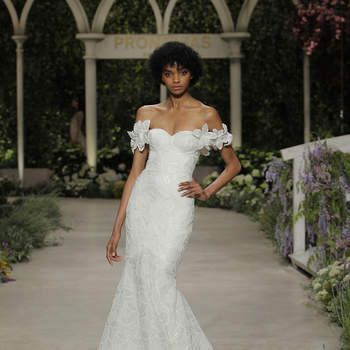 These sleeves begin below the shoulder, but can be of any length from there on out – some keep them capped, but several designers for 2019 have chosen longer versions made of the most delicate materials. 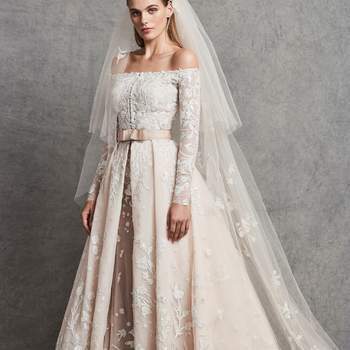 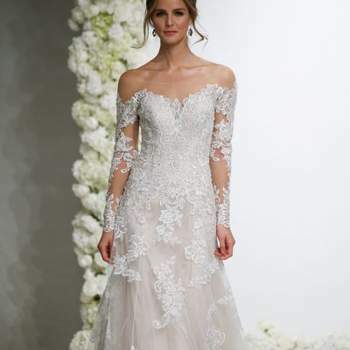 Chantilly, organza and lace are the most popular fabrics for these sleeves, which then fall in a romantic and ethereal way. 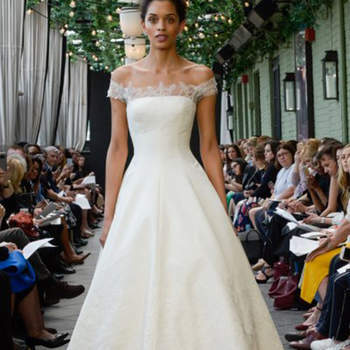 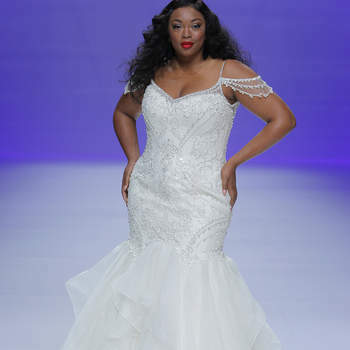 Many women are looking for that dress that will not only make them look totally bridal, but also very different from the rest. 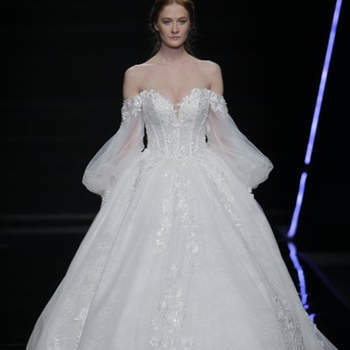 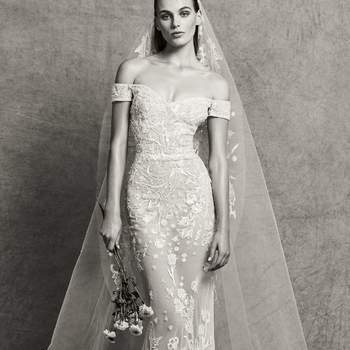 And perhaps the best way to do this in 2019 is to engage with the new trend of dropped-shoulder wedding dresses – if Zuhair Murad thinks that they’re perfect, how can we argue? 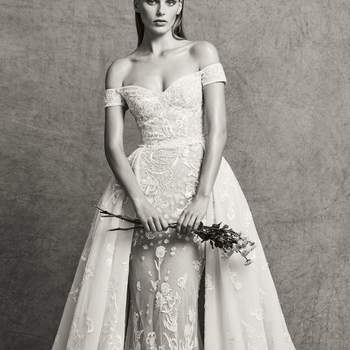 Credits: Marylise by Rembo Styling.